Millions of people – in the world’s poorest communities – are denied their right to health because of the extreme poverty they are born into. This is wrong, and there are people living in these communities who are not prepared to accept this injustice. These people work tirelessly to bring about change – improving their people’s health, and fighting poverty. They achieve inspiring things. We call them Health Heroes. It’s a whole school initiative that creatively engages students in global issues and incorporates fundamental school values such as PSHE, SMSC, British Values, Rights Respecting and Healthy Schools. 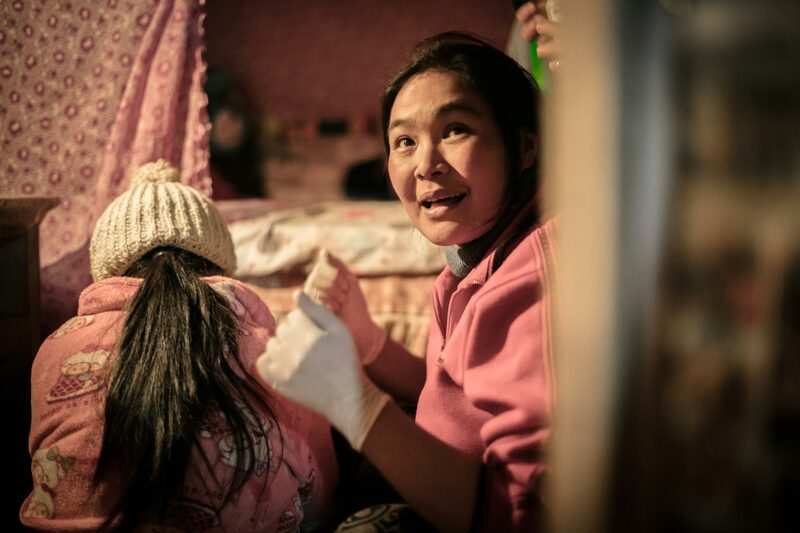 On Health Heroes Day, students work in partnership with some of the world’s poorest communities. 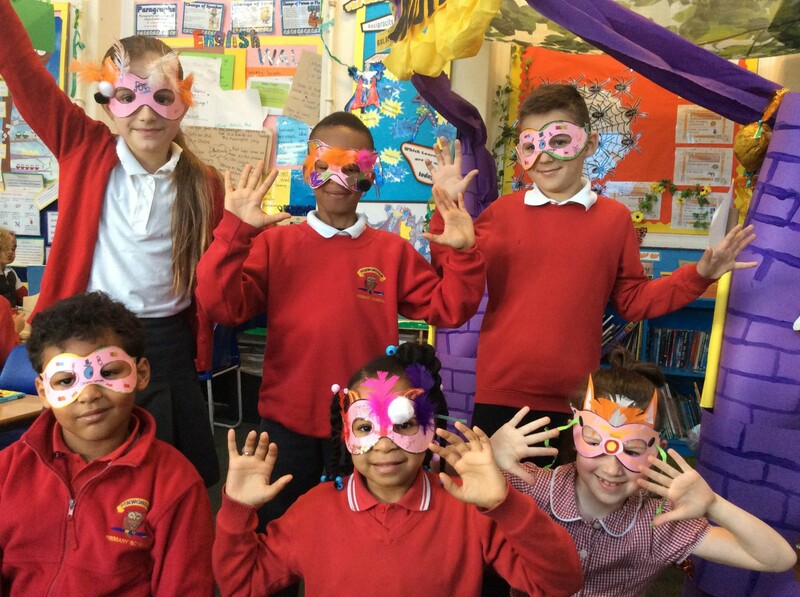 By bringing in £1 to wear their mask for the day, students are providing the support needed for real life Health Heroes to do fantastic things in their communities around the world. Decide on a date to hold your Heroes Day! Students bring £1 to wear their hero masks. The money raised goes to help communities around the world. Get in touch with our friendly Community & Events team to arrange your Health Heroes Day! Choose a time and date that would suit your school and get in touch with Adam who can personally help you arrange your event.